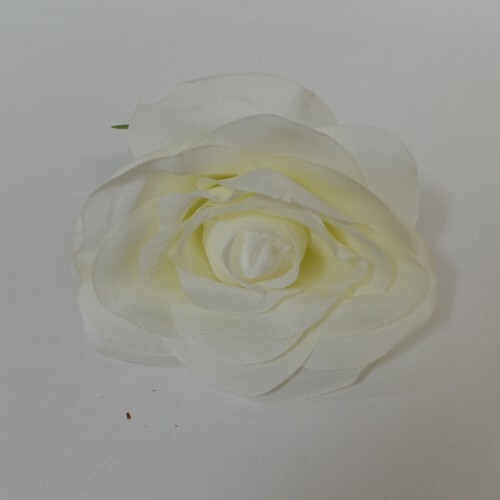 Decorate a venue with our stunning UK wholesale artificial flower heads. 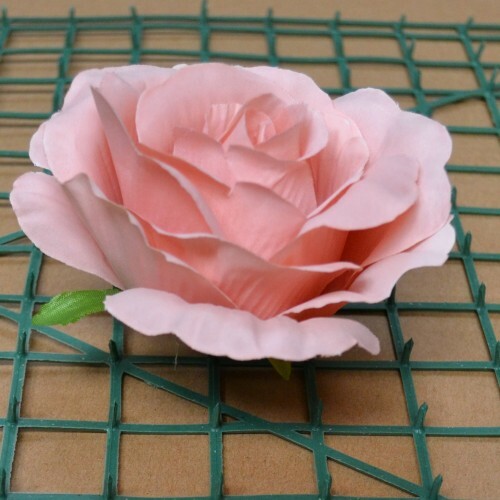 Ideal for creating custom flower walls or making eye-catching centre-pieces, these beautiful artificial flowers heads to buy allow your creative energy to take over, so you can design a venue that will match the event theme. 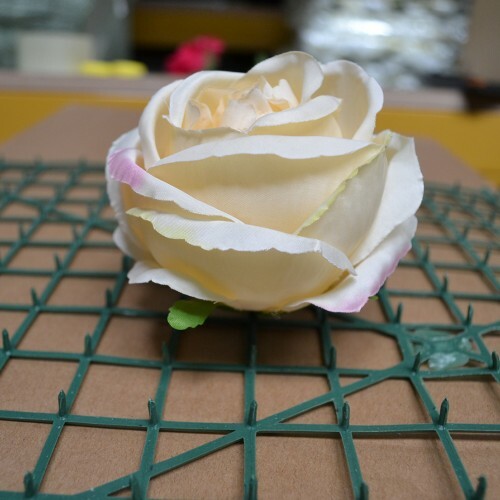 Add a wired stem to our loose bulk artificial flower heads and add them to bouquets, head pieces or even as button holes for the groom. The huge range of flower types and colours make these silk designs incredibly versatile so they can be integrated into any wedding colour scheme you desire. 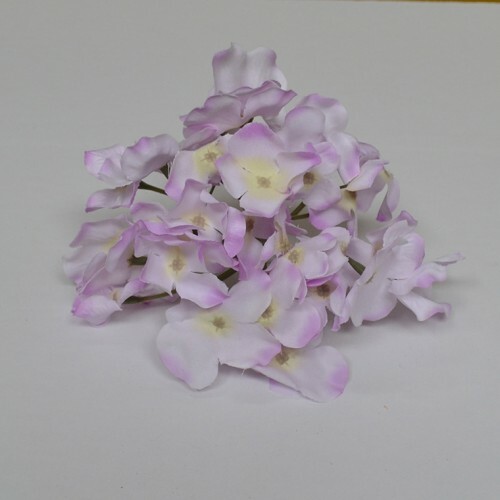 A cost-effective alternative to real flowers that will live in the memory box of the bride and groom forever. Looking to create something unique? a masterpiece of floral design or a new flower wall. Look no where but WeddingMart.